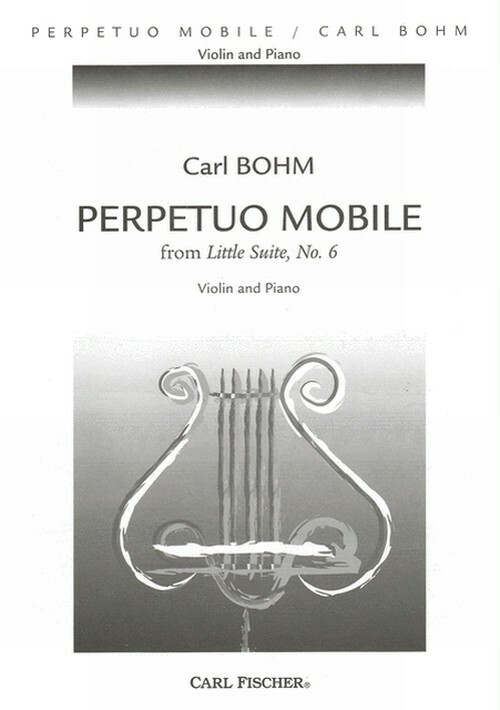 Composed by Carl Bohm (1844-1920). Solo part with piano reduction. With Standard notation. Published by Carl Fischer (CF.S3812). ISBN 082583323X. Key: D major.